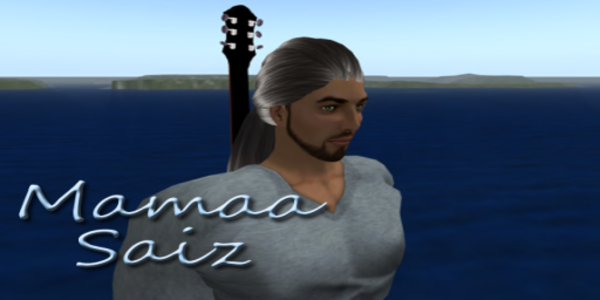 It doesn’t get much better than Mamaa Saiz on SL! Awesome singer/guitar player. He never fails to leave me swooning and with goosebumps. Love songs that will melt your heart. Ladies, check this guy out and bring your kleenex, no one does a sad love song like Mamaa!